The plan would allow small cell towers and antennas in residential areas — at a distance of 30 feet from homes — as part of what will be a 5G network. 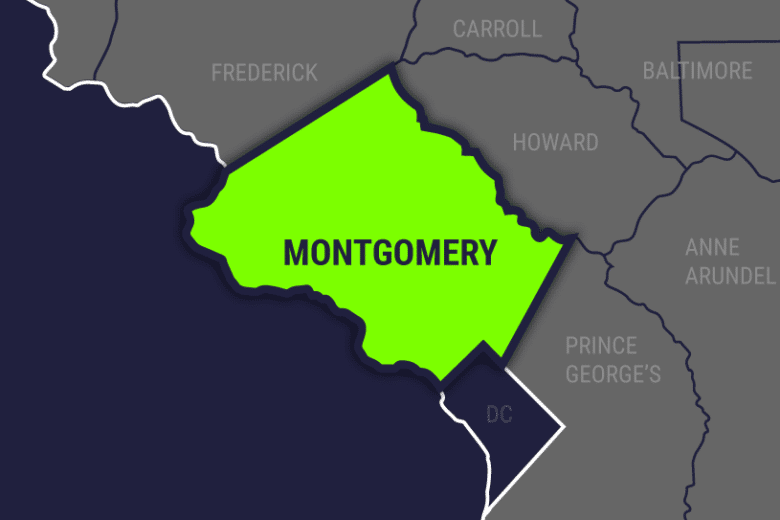 WASHINGTON — After considering several amendments to a plan that would allow small cell towers and antennas in residential neighborhoods — at a distance of 30 feet from homes — the Montgomery County Council put off a final vote on the bill. Zoning Text Amendment 18-11 — also known as the ZTA — has been the subject of intense lobbying on both sides, with the telecommunications industry weighing in and members of the public pushing back. But during Tuesday’s council session, members all agreed that, one way or another, the new 5G wireless-network technology is coming. “We can’t stop 5G from going into neighborhoods — people may believe that we can, but we can’t,” said council member George Leventhal. While citing the concerns of civic groups and residents about a negative impact on home values as well as possible health issues, Leventhal said the bottom line is that people want fast wireless service, no matter where they are, and he referenced Metro’s continuing work to ensure connectivity underground. “It’s popular. It’s popular with me. I’m delighted when I ride Metro and I can read my email,” he said. Council member Tom Hucker introduced an amendment that would require hearings for cell towers and antennas in residential neighborhoods. The amendment proved more popular than the actual bill. Council member Marc Elrich said it seemed to address residents’ concerns. “I think this amendment is better than what the bill is,” he said. Another council member, Nancy Floreen, objected to the changes, pointing out that the state or the Federal Communications Commission could pre-empt the county’s regulations. Both Floreen and Elrich are running for county executive. Floreen is running as an independent; Elrich is the Democratic candidate. They will both face Republican Robin Ficker in the three-way race. The County Council has until the end of the month to take action on the bill. State law prevents lame-duck councils from adopting zoning measures that would take effect when members are no longer in office. This means the council has until Oct. 31 to pass the bill.